(Reuters) - Amazon.com Inc on Thursday confirmed its plan to build a network of over 3,000 satellites through "Project Kuiper" to provide high speed internet. Details of the project were filed with the United Nation's International Telecommunication Union last month. 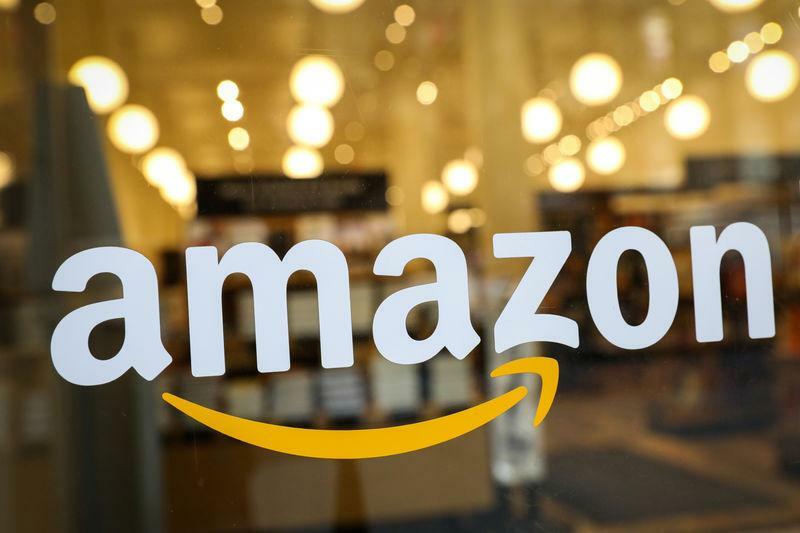 Amazon's satellite project faces stiff competition from similar ventures from billionaire entrepreneur Elon Musk's rocket company SpaceX and Airbus-backed OneWeb among others. In February, OneWeb launched its first six satellites. Companies such as SpaceX, LeoSat Enterprises and Canada's Telesat are working to enable data networks with hundreds or even thousands of tiny satellites that orbit closer to Earth than traditional communications satellites, a radical shift made possible by leaps in laser technology and computer chips. Earlier this year, Jeff Bezos' rocket company Blue Origin also signed a deal with Canada's Telesat to launch part of satellite constellation.